In our self-understanding we see Culture Shocks as a universal tattoo shop. From the every-day flash pattern work to the design and manufacturing of custom pieces and free-hand works of any genre – it’s all in the game! Hygiene and a professional attitude are very important aspects in our work. 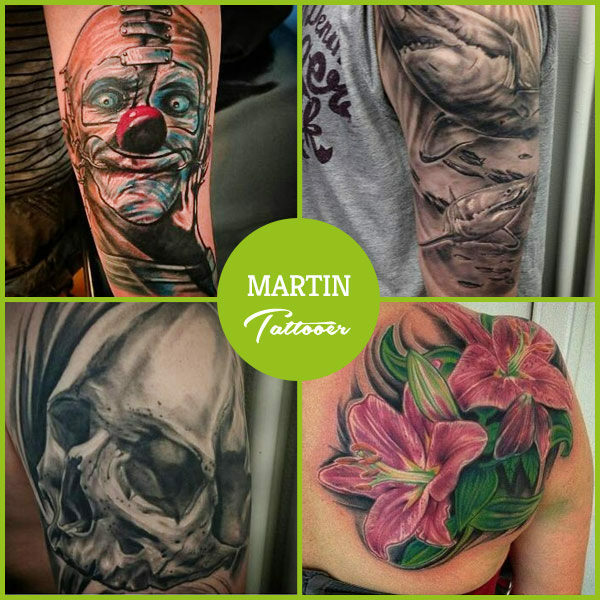 A thorough advisement of our customers before the tattoo appointment assures the right preparation and scheduling. Here we can also find out if it’s necessary to create a custom design. 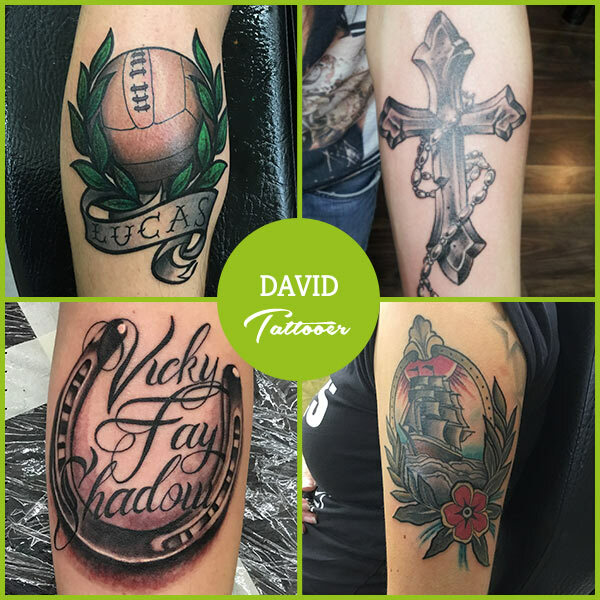 Many of our customers opt for the possibility of custom designed tattoos – that’s why our Tattoo artists can only work on scheduled appointments. 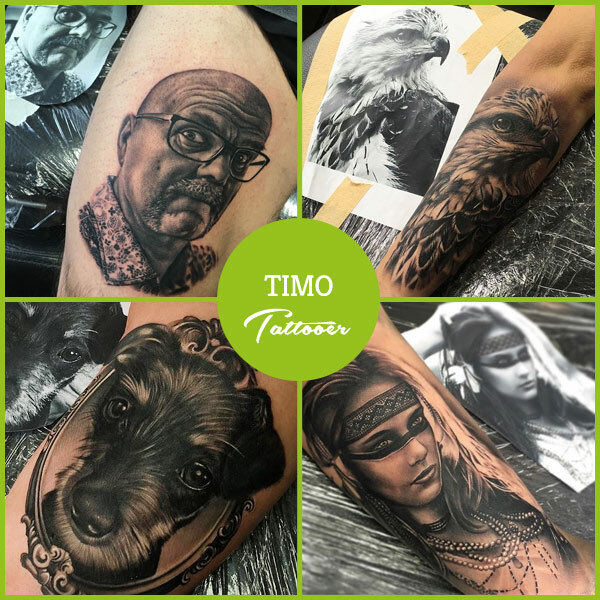 The creation and design of a tattoo involves the adaptation to the particular body part to ensure a perfect „flow“ and a good anatomical and technical impression in whole as well as in detail. Our satisfied customers and internationally awarded works have proven us right – since almost 23 years now! The scheduling of your tattoo desires is another important aspect. 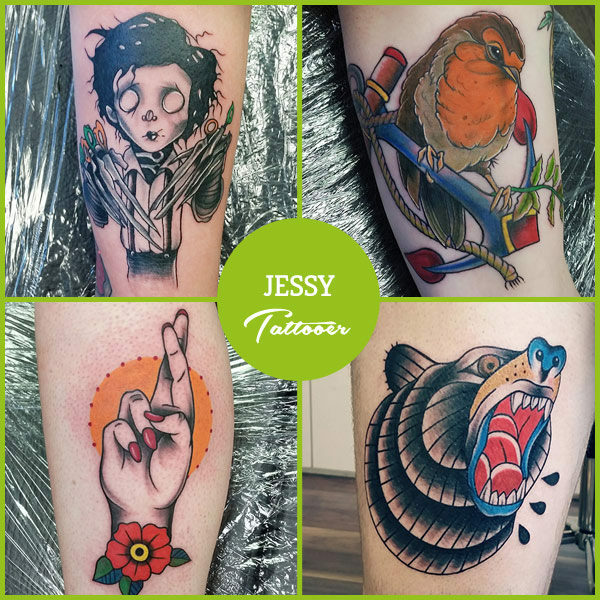 It is difficult, yet merely impossible to settle for appointments by phone or Email, mainly because of the visual aspects of tattooing. As a matter of fact it so rarely possible, that we can state for sure: Scheduling of tattoo appointments only in person! This means that you should personally appear in our shop and tell us what you want. The length of your appointment(s) depends highly on your choice of design. We are often getting the same questions about tattoos. Maybe you will find the answer to you question at our FAQ list. Otherwise visit us in our studios. To get an appointment, please visit us in our studios. If you have a tattoo idea, print it or show it to us on your smartphone. With this first impression of your tattoo idea we are able to find the best artist and needed time. How long is the waiting period for an appointment? The waiting period for an appointment is dependent to different factors. For example which style ot size you want or which artist is most suitable for your tattoo. Visit us in our studions to get the optimal consulting and to take a look in our calendar. Do i have to make a deposit? Yes. A depostit is necessary for every tattoo. It serves as processing flat for expenditures prior to your tattoo appointment. The deposit will be accounted to the total price. If it’s not possible to observe your appointment, you are able to cancel 48 hours before by phone or personal. Without cancelation your deposit will be retained by us. How much does a tattoo at Culture Shocks cost? Every tattoo artist works different. Therefore this questions can’t be answered universal. Sometimes very easy looking tattoos are very complex in implementation. To tell you a concrete price, visit us in our studios to discuss all details. How do i care a fresh tattoo correctly? We have some general care instructions which you get from us after your tattoo session. Depending on your type of skin or particularities we can give you special care instructions. In principle a tattoo should be cleaned and creamed daily for the first days. Yes it hurts! But every human has a different experience of pain. A tattoo injures your skin (similar to a scrape). Depending on body location, style of your tattoo and duration of the appointment the pain can be different.